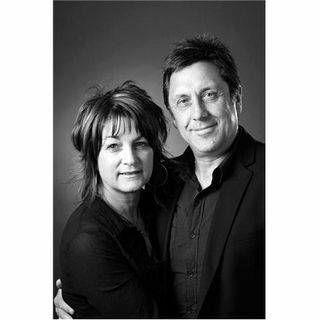 Paul Tothill is the Senior Leaders and Pastor of Gateway Church in Adelaid Australia. He is a powerful preacher and expositor of the Word of God. He is back on Discovering the Truth with Dan Duval to get into worship. Prepare to learn as Paul breaks down how worship connect into types and patterns found in the Garden and in the Temple, with the Garden serving as a type of Temple. This program will encourage, equip, and exhort you. You won't want to miss it! Visit Paul at ... See More www.gatewaychurch.org.au! Be sure to check us out at www.bridemovement.com and join us every Sunday night at 7:00 pm at www.thefireplacechurch.org!